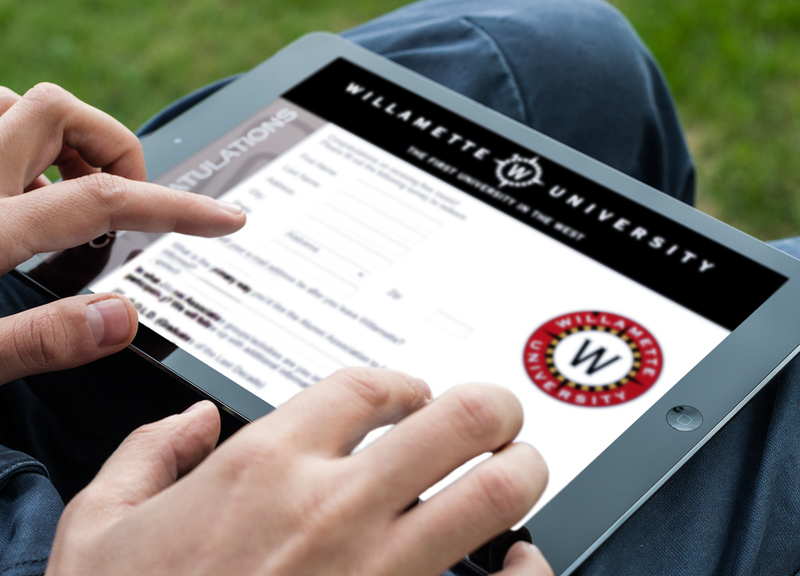 To keep a strong relationship with soon-to-be Alumni, Willamette University was looking for a way to capture graduating students' contact information. During their end of the year events, the alumni organization decided to hand out FREE Music Download Cards, redeemable for 1 complimentary song. The cards directed students to a site where they could provide their contact information. before choosing their favorite song from a library of millions of high-quality MP3 titles. 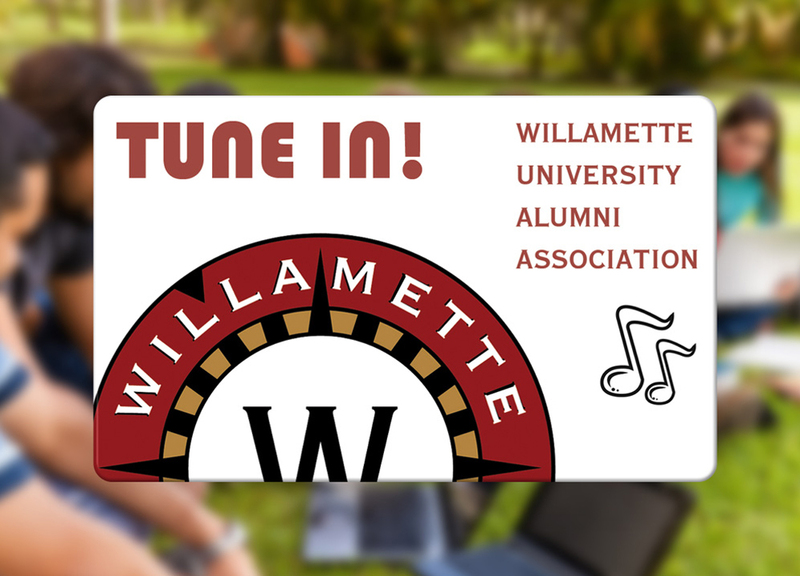 Through the use of Music Downloads Cards, Willamette University was able to strengthen their bonds with their graduating students and build upon their alumni organization.